Set Your DVRs for December 12! Because the time is right and Bob Barker will return to the BEST TV SHOW EVER for all dogs, cats, and conscientious shoppers. I still have dreams about spinning that wheel. 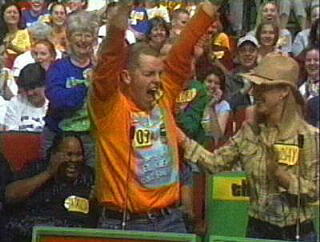 Oh hells yes, Mr. Barker will appear on The Price is Right on December 12 to celebrate his, wait for it, 90th birthday! Home boy, or more accurately home senior citizen, will pre-tape the show, which will air during a week-long celebration of one of Mr. Barker’s “pet” causes . . . pet adoption! I’m so clever! 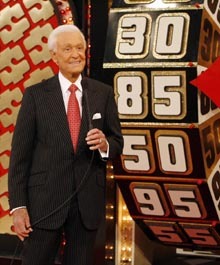 This entry was posted in Reality For Real and tagged Bob Barker, The Price is Right. Bookmark the permalink.